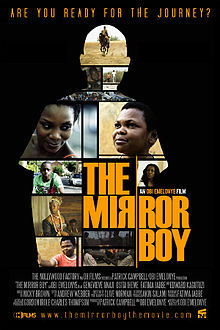 Tijan, a twelve-year old African-British boy who has never left home, sets out from London for Gambia with his mother. At dusk on the day of his arrival, he sees a boy who smiles at him and disappears immediately. The next day, Tijan gets separated from his mother and finds himself alone in a crowded market. The same boy reappears and invites him to follow him. Tijan will discover his origins and become a man. An incredible trip to Gambia.